Morland & Martin are celebrating 35 years of successful business. 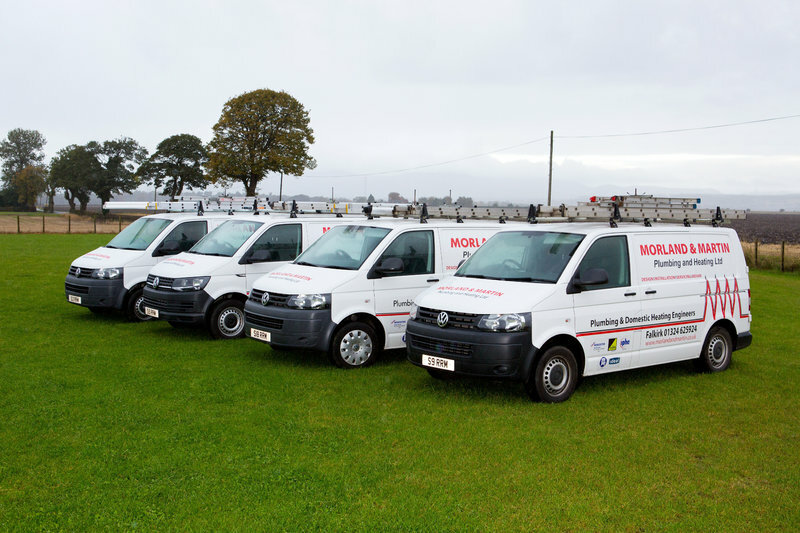 We are a family company and have been since 1981, so if you’re in need of a Plumber we have engineers qualified and certified in all aspects of plumbing and heating works ready and waiting to help. We complete all types of domestic plumbing, and work for individual owners and property agents, lawyers, solicitors, estate and lettings agencies, Church of Scotland, high street stores, Historic Scotland, landowners and estates, disabled / medical sector and many more. Our engineers operate throughout the Central belt of Scotland including; Falkirk, Grangemouth, Stirling, Dunblane, Gleneagles, West Lothian, Corstorphine and Cumbernauld. All work is covered by a 12 month labour guarantee in addition to any manufacturer’s warranties. We had new central heating radiators and pipework fitted, and so far everything is as we hoped. 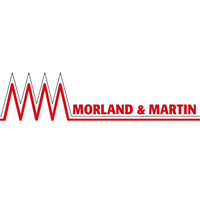 We have had, on several occasions, problems with certain companies not doing the work they were being paid to do, but Morland and Martin have been a pleasure. They turned up on time, were polite, kept us informed at all times, were very tidy and cleaned up after. Added bonus was that Ross, the boss, was on the job as well, which meant that we had heating on the first night, which was the coldest night of the year. All in all, very satisfied, and would have no problem recommending this company. Replaced shower unit, tray, etc. and fixed floorboards where leak caused damage. On time, tidy, work completed satisfactorily, friendly and efficient service. Thanks to Frank and Billy. Good customer service , job completed on time , fitter very good and easy to communicate with and hard working. Plumbers and tiler came promptly at 8:00am for 3 days. Finished the job on time. New walk in shower looks brilliant. Turned up on time. Cleaned up, explained working of new system. Polite. Morland and Martin are all excellent company. We have used them for all our plumbing jobs and they have never let us down. We have recommended them to neighbours and friends who were all delighted with their work. New Condenser Boiler Supplied and Fitted in upstairs cupboard. Old boiler removed from kitchen. Dining Room radiator moved from window wall to adjacent wall. They arrived on time on the day promised. They arrived the next day, again on time and left at lunch time that day. All the work was done efficiently and within the time scale given in their quote. They were polite, good workers and the finished job was immaculate. I cannot fault this company in any way and would highly recommend them FIRST CLASS! A new boiler fitted to replace a broken boiler and a towel heater leak fixed. The whole team at Moreland and Martin were very helpful and professional. They carried out the work quickly and to a high standard. New bathroom suite and wet wall. Good customer service , job completed on time , fitter very good and easy to communicate with and hard working.